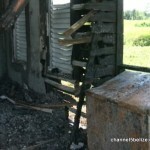 Home » Crime, Disasters, Featured » Who Torched U.D.P. Cayo South Candidate Ralph Huang’s Political Office? Who Torched U.D.P. 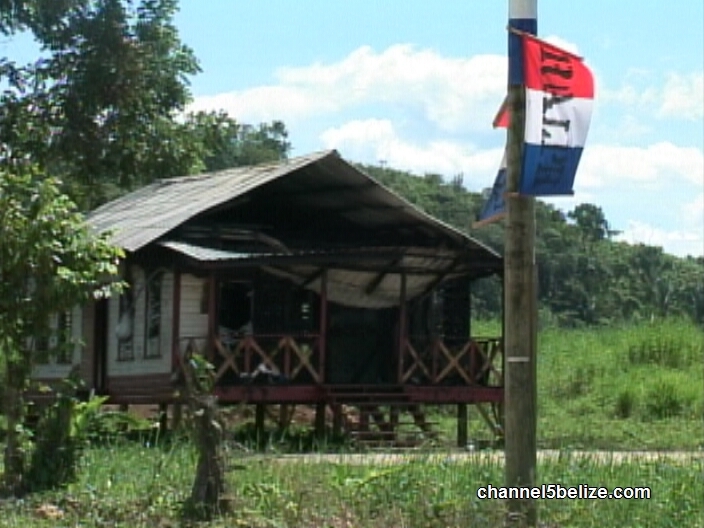 Cayo South Candidate Ralph Huang’s Political Office? Just before midnight on Thursday, the Camalote campaign office of U.D.P. 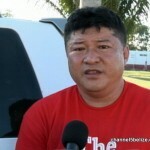 Standard Bearer Ralph Huang was destroyed by fire and police are investigating the blaze as a case of arson. The Cayo South aspirant doesn’t know whose dunnit, but he says someone saw some flammable liquid in a basket or bucket. The current area representative, Julius Espat is condemning the incident. News Five’s Isani Cayetano report. 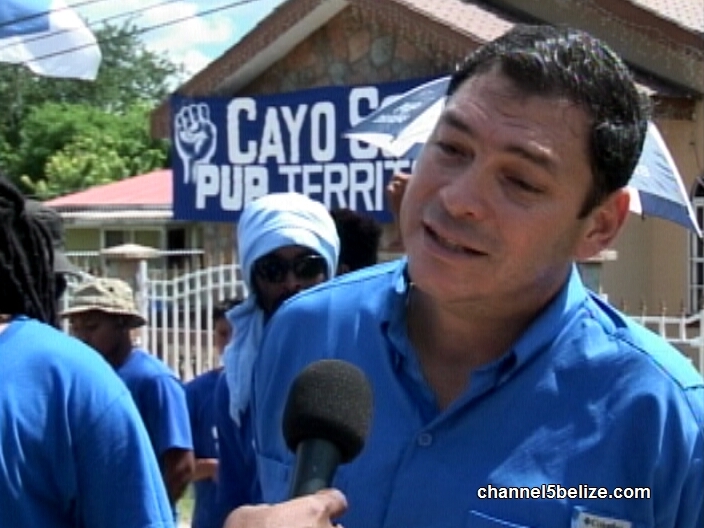 The torching of the United Democratic Party’s Cayo South office in Camalote Village is being investigated by fire and law enforcement officials as a case of arson. 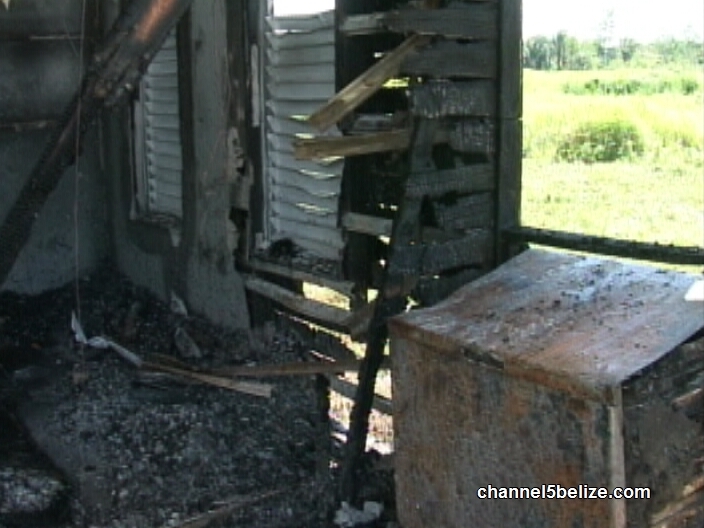 Sometime before midnight on Thursday, Roaring Creek police were summoned to an area along the George Price Highway where they discovered this elevated wooden structure engulfed in flames. The building is the campaign office of UDP Standard Bearer Ralph Huang. He was on his way home after a night of campaign in Valley of Peace when he was alerted of the fire. By the time they did, the building was consumed in totality, leaving very little, if anything, that could have been saved. Huang believes the fire was deliberately set. But while Huang awaits legal advice, allegations are that the fire was intentionally set by a supporter or supporters of his political opponent. 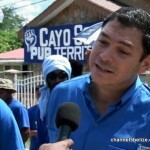 His rival in Cayo South is incumbent P.U.P. area representative Julius Espat. He vehemently denies any knowledge or involvement in the crime and condemned the act as unwarranted. The building, measuring twenty by thirty feet is valued at twenty-four thousand, five hundred dollars while its contents were valued at seven thousand, five hundred. Police continue their investigation. Reporting for News Five, I am Isani Cayetano. This is terrible and not recommended. People, take politics as a feast or a celebration of democracy. I think all parties want good for the country, the difference is that they might have different methods of doing so. Talking about corruption , this exist every where even in the big USA and England. Who is more corrupt is the question. Well you decide on November 4, 2015. I Have friend that are of different political parties, we talk, discuss issues about the country’s economy etc. We don’t fight, argue or criticize each other. we enjoy these things. Each of us have voted in the past for the political party of our choice and are still friends. 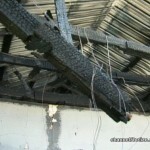 So sad that someone would retaliate in arson. The desire that Huang has to better this community goes beyond political affiliation. Hope people see beyond what happened and party ties. 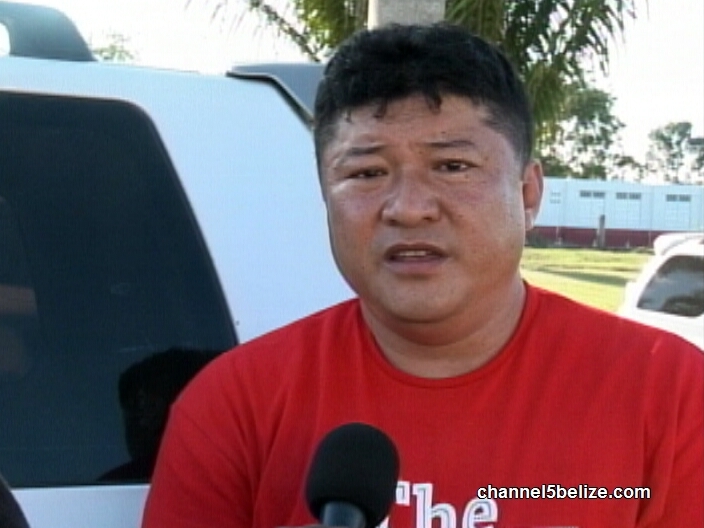 Chiney man always think Belizeans are stupid. What does burning down a building has to do with the polls. He can still send his message from the podium, radio, TV. Baseless argument, even if it was insured. 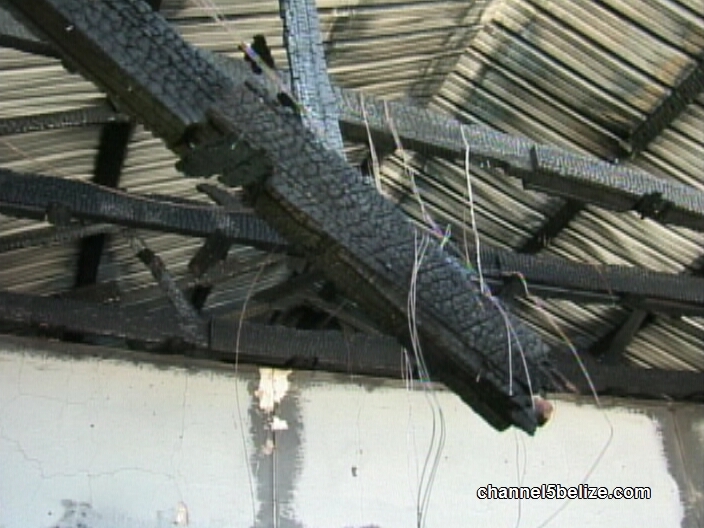 Bliss Institute Allowed To Deteriorate – Closed Due to Leaky Roof!